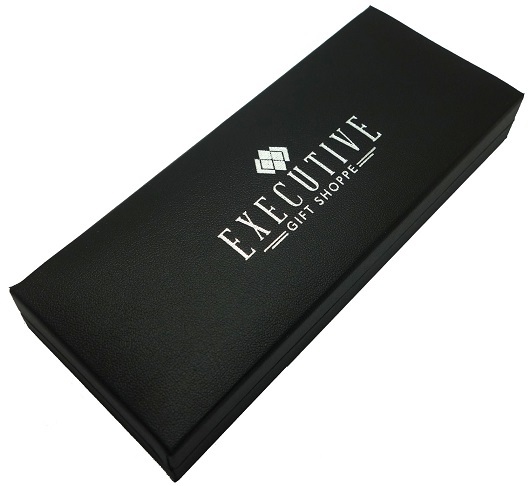 Get your free swinging professional a gift they'll love, this gold themed pen from the Executive Gift Shoppe. 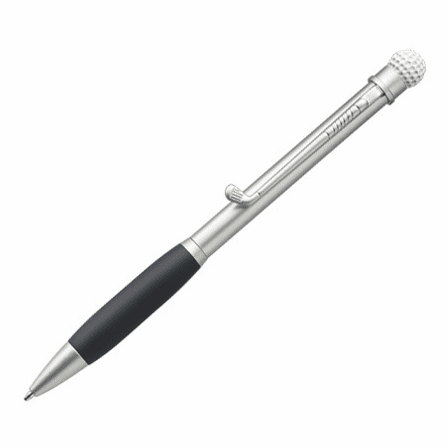 This twist openeing ball point pen is made of solid metal with a smooth satin silver chrome finish. It has a black comfort grip barrel that feels great in your hand. 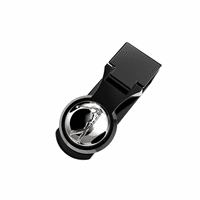 The pocket clip is made in the shape of a golf club and the top of the pen has a detailed golf ball design. 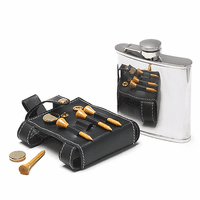 Finish off this gift for golfers by having it engraved with a name free of charge. Dimensions: 5 1/2" x 3/8" x 3/8"
The pen was a great conversation piece. ConsEngraving hard to see. It is kind of hidden in the back. As a golfer, I LOVE the pen! 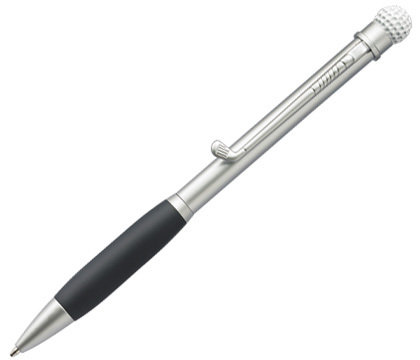 Had a pen like that for YEARS and it had someone company logo on it, that no longer exists. 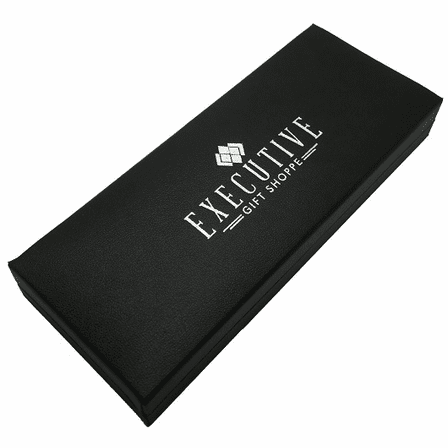 So I did a search on a ball-point pen with a golf club and golf ball and viola!, up came Executive Gift Shoppe.com! So I ordered TWO! They didn't have them in stock at the moment I ordered, but Pete notified me immediately and kept me informed throughout the process. VERY nice people to work with! Very attentive to customer's needs. A pleasing experience! ProsLove the way the pen feels in my hand and how it writes, plus it fits nicely into the 'pen loops' for the two wallets for which I bought them. I bought four of these pens for my golf buddies Christmas presents. Great quality and shipped fast.